I love reading picture books and am a strong believer that young children shouldn’t be the only beneficiaries of this great body of literature. I know some wonderful teachers who will sometimes use picture books to introduce new topics to their older learners–just impress your teens or tweens that though the protagonists may be a bit young, picture books are a great window into unfamiliar topics, cultures, and perspectives, not to mention they often feature fabulous art. 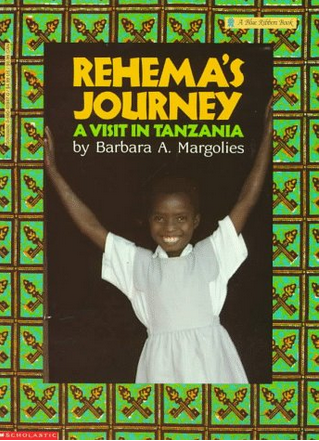 When I was down in Boston in April, the wonderful Ms. JB at Boston Collegiate recommended Rehema’s Journey: A Visit in Tanzania, which she used this year to introduce A Girl Called Problem to her fifth grade class. Rehema’s Journey is the story of a Tanzanian girl, living in the Pare Mountains, who at the age of nine makes her first trip to Tanzania’s famous Ngorongoro Crater with her father, a guide in the game parks. Full of pictures, the book gives readers a glimpse of everything from Rehema’s chores washing dishes under a banana tree, to the special miswaki sticks she uses to clean her teeth, to the amazing animals she sees on her safari. I highly recommend it as a compliment to A Girl Called Problem. Though published in the 1970s, this Caldecott Honored book is still a good introduction to Swahili. A story about generosity (something I learned a lot about while in Tanzania), but this time set in neighboring Kenya. The name Panya is unfortunate–it means “Rat” in Swahili–but otherwise a good read. 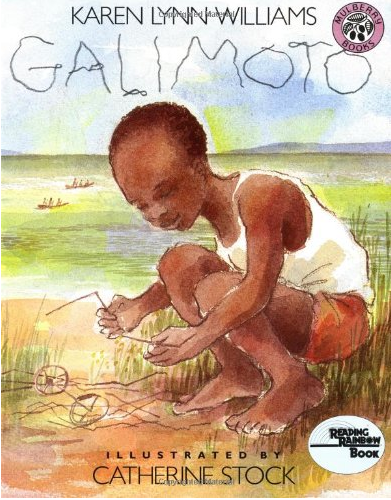 Set in Malawi (just south of Tanzania), this is a great book about the resourcefulness of young people. 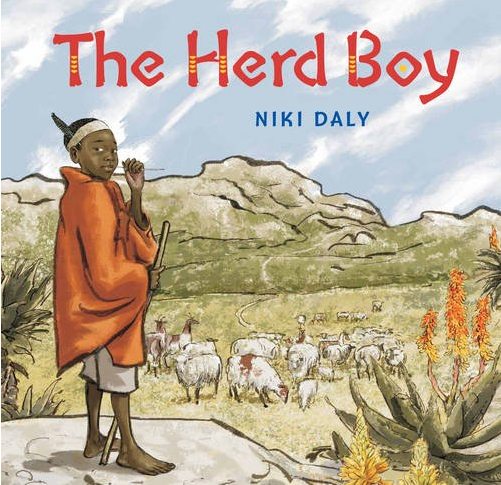 As one picture book will remind you, “Africa Is Not a Country,” and I am straying far from East Africa by including this book from South Africa, but please indulge me as “The Herd Boy” is a great story about a boy who takes on big responsibilities at a young age and who also dreams big (much like my character, Shida). 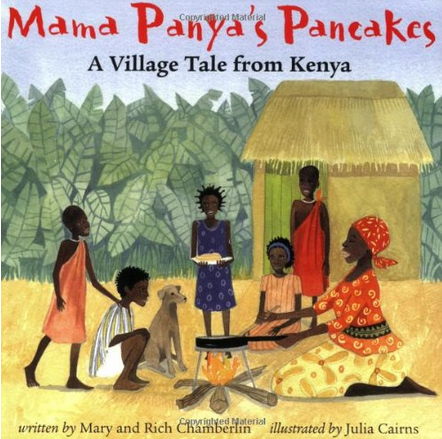 This entry was posted in A Girl Called Problem and tagged A Girl Called Problem, Galimoto, Jambo Means Hello, Mama Panya's Pancakes, Picture books set in Africa, The Herd Boy. Bookmark the permalink.